This term is relative, IMO. Ferrari’s are no softer than most other road going cars, even other sporting automobiles. 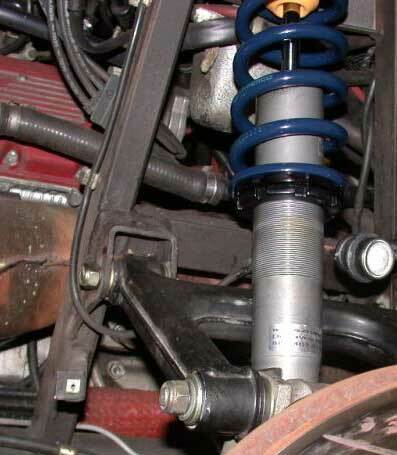 Suspension design is all about compromise with a road car. The environments change, the market is worldwide. Ferrari determined that this is the best solution, and I agree. Most Ferrari’s are comfortable, even on long drives (and I’ve driven them cross-country), and sporting enough to be better in many ways than the competition. Ferrari improves on the average sporting car with a bit more suspension damping. As an owner, overall you are satisfied. But this compromise in design opens the door for improvements if you (the owner/driver) have interests outside Ferrari’s average design parameters, like track events or actual competition on the racetrack. 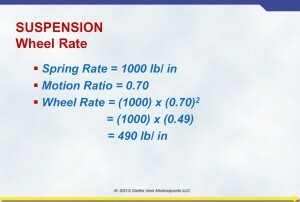 Most racers and many car enthusiast know the spring rates on their car, but very few know the wheel rates and that’s the number the tire cares about… The difference between wheel rate and spring rate is the wheel rate (also in lb/in) is what the driver feels and the tires deal with while driving. 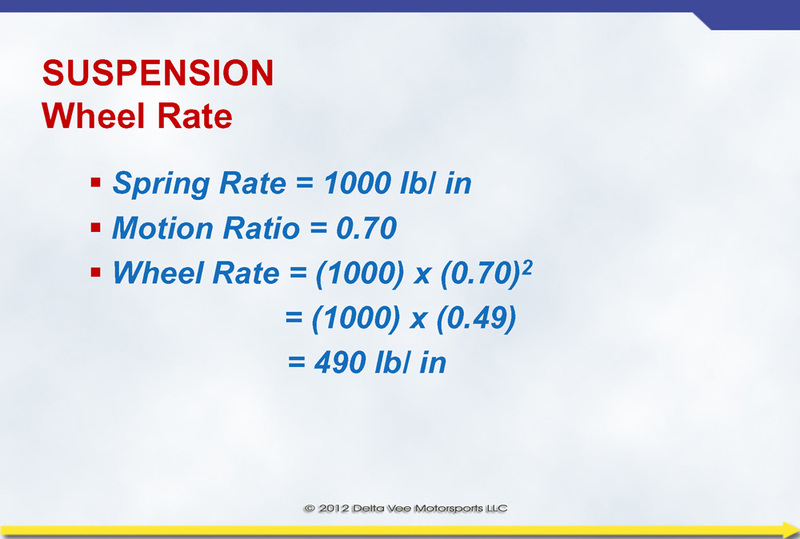 Wheel rate takes the geometry of the suspension into the equation (motion ratio) and makes it easy to compare different cars. A better comparison is ride frequency, but I’ll present one thing at a time. Motion ratio is simple to find. Jack the spindle up one inch and measure how far the lower spring perch has moved relative to the upper spring perch. 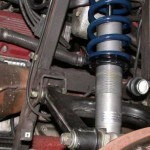 On a Ferrari 348 rear suspension, the spring perch will move an average of 0.85 inches for every one-inch the wheel moves over the range of full droop to full bump. So, the motion ratio for 348 rear is 0.85 (you may see equations that use the inverse of this number, Carroll Smith’s equations would come up with 1.18 for the ratio). With this knowledge, one discovers that many Ferrari’s are designed with wheel rates as low as 100 LBf/in, which is the Testarossa rear double shock suspension and 308 series. So, your 200 LBf/in spring in the 308 drops with the motion ratio to 98 LBf/in. 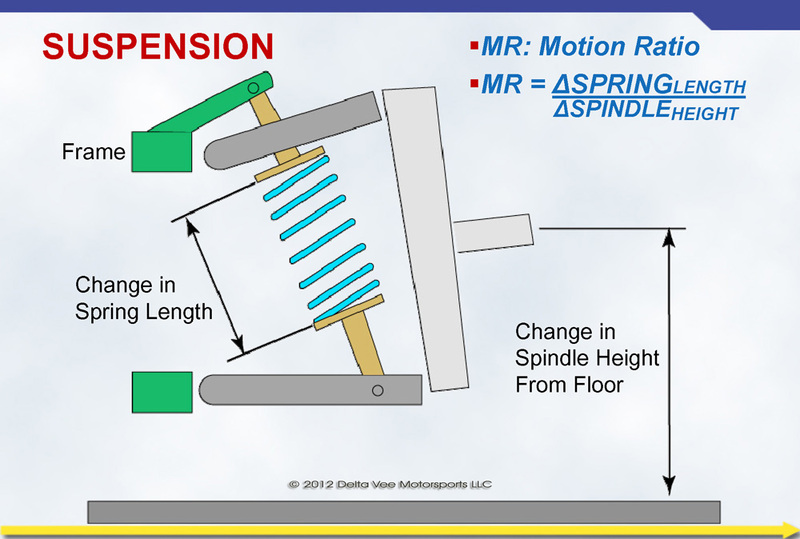 The equation is WR = SR(MR)2, WR is wheel rate in LBf/in, SR is the spring constant (also known as k) in LBf/in, and MR is motion ratio where MR is stated as <change in>shock position/<change in>wheel position. 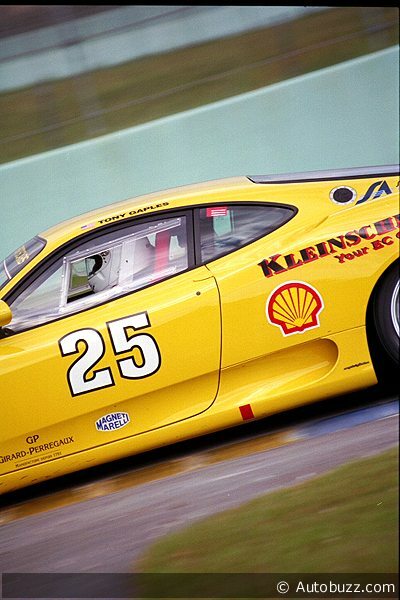 For reference, the front wheel rate of a F355 Challenge car is 1,078 LBf/in with a 2200 LBf/in spring! This is very uncomfortable on the street, plus this system utilizes a tender spring to take up slack when the suspension goes full droop, and comes crashing down on this tender spring with every slight roadway undulation. But, the on-track race car’s vehicle dynamics are superior to the road car’s. The F355 Challenge factory settings confirm that the factory knows increasing front roll stiffness increases grip and drivability on the racetrack with race tires. So now we are into changing springs, and increasing spring rates involves increasing damper (shocks) forces. Here is where consulting with an experienced team or engineer will pay off by shortening or eliminating your development time. Shoot me an email via our contact page and let me know what you’re interested in, what your goals are and I’m sure I can help you! Need help with an SCCA EP 240Z with custom Moton 2 way remote shocks on all four corners. McPherson front so motion ratio = 1? 350# front springs 225# rear. Would like the car to turn in better and it is loose on exit. First year with car could not get the shocks dialed in (compression, rebound, can PSI). Is there a good baseline setup to start with on the shocks givin a spring rate? Most of the other 240Z cars in class running 450# front springs with a big sway bar. On a test day what technique can I use to dial in the suspension. Does the can PSI really impact the spring rate? 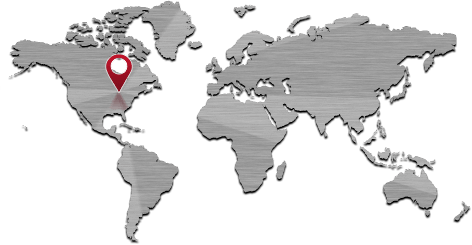 I lived in Kalamazoo until 2001 when I move to Lake Zurich IL. Hello! Great article! Can you explain me the difference between wheel rate and ride rate? Wheel rate is as described above, ride rate is a term used typically to describe the motion of the full vehicle (as opposed to one wheel) as it travels straight line down the road (vs in a corner) and reacts to bumps that cause wheel movement relative to the chassis. Usually expressed in units of Hertz (Hz), also known as ride frequency. Always for passenger cars, and usually desirable for race cars, the ride rate is higher in the rear suspension vs the front suspension due to the time delay in striking a bump, especially a bump that effects both front wheels (and subsequently both rear wheels) simultaneously, so that “flat ride” is achieved (both front and rear of vehicle rises and falls vertically at the same time), as opposed to producing a nauseating fore-aft motion in addition to the up-down when hitting bumps. Yes, there’s also a “roll rate” during cornering…. Previous Post How Big is the Range of Adjustment on Bilstein Shocks?